RENO, NV / ACCESSWIRE / July 27, 2017, VIRA / Viratech Corp. (the “Company”) (OTC PINK: VIRA), a social knowledge networking technology company, focused on creating social network driven wikis, harnessing a micro work management system, (WMS), virtual currency (VC), mobile, social collaboration, and its REST API, announced today that it has delivered its first Social Network Wiki to Cancer.im. “4 years ago we started to work with the programmers at Viratech, with one question. How could we convert www.cancer.im, into a Social Knowledge Wiki, for the benefit of cancer patients, survivors, researchers, caretakers, and volunteers? In those 4 years the programmers, user interface designers, API developers, and the mobile team at Viratech worked with us, day and night, giving us today an operating platform that will allow us to integrate our Best Practices Taxonomy, in a way that acts as an intuitive navigation & learning system. The Cancer.im team is excited, and in the next few days we will be allowing invited guests the opportunity to come and test drive the Cancer.im Social Knowledge Wiki,” stated Chris Ryan CEO Cancer.im, Inc. The 5% royalty covers all commerce from the Viratech developed engines including, Advertisement, iOS/ Android, Virtual Currency Purchases, Crowdfunding / Crowdsourcing, Ecommerce / Online Store Engine, Work Management System, and Subscriptions. Cancer.im has also been given the opportunity to purchase the royalty back according to the following schedule. Cancer.im has also been given the opportunity to purchase the Developers Right Concession back according to the following schedule. “This is an exciting day, 4 years ago we saw that we had a disruptor technology and made a decision to build this network and needed technology in stealth mode. Today with the delivery of the Cancer.im Social Knowledge Wiki, we have a unique value offering that we can now harness and replicate across multiple healthcare verticals,” stated Fred Schiemann CEO of Viratech, Corp.
By raising the quality of life of the cancer patient, we can lower the incidence of morbidity – regardless of treatment, is substantiated by a Fox Chase medical study. The sixteen (16) best-practice modules featured on the Cancer.im website assist in engaging friends and family to take some of the burden off of patients’ shoulders, while simultaneously allowing cancer patients to tap into cancer survivors’ experiences. Through this unique approach, friends and family can move from a state of being helpless, to one that is helpful, and cancer patients are empowered to fight their disease not from a state that is hopeless, but rather one that is hopeful. The vision that led to the creation of this platform was to increase cancer patients’ quality of life. Research has shown what most people involved in cancer treatment have long known intuitively, that increasing patient quality of life results in a drop in morbidity. One of the most important factors in improving quality of life for a patient is having an active support network. Clinical studies have confirmed that those cancer patients with an active support network of friends, family, and other advocates outlive those who do not. The platforms networking tools empower every cancer patient to take control of their treatment by giving those ways to find, organize and manage their own cancer support network. Cancer.im in April of 2016 released its REST API stands for Representational State Transfer (REST) Automatic Programming Interface (API) More precisely, REST is an architectural style consisting of a coordinated set of architectural constraints applied to components, connectors, and data elements, within a distributed hypermedia system. REST ignores the details of component implementation and protocol syntax in order to focus on the roles of components, the constraints upon their interaction with other components, and their interpretation of significant data elements. Through the application of REST architectural constraints, certain architectural properties are induced: Performance, Scalability, Simplicity, Modifiability, Visibility, Portability, and Reliability. The term representational state transfer was introduced and defined in 2000 by Roy Fielding in his doctoral dissertation at UC Irvine. REST has been applied to describe desired web architecture, to identify existing problems, to compare alternative solutions and to ensure that protocol extensions would not violate the core constraints that make the web successful. Fielding used REST to design HTTP 1.1 and Uniform Resource Identifiers (URI). To the extent that systems conform to the constraints of REST they can be called RESTful. RESTful systems typically, but not always, communicate over Hypertext Transfer Protocol (HTTP) with the same HTTP verbs (GET, POST, PUT, DELETE, etc.) that web browsers use to retrieve web pages and to send data to remote servers. REST systems interface with external systems as web resources identified by Uniform Resource Identifiers (URIs), for example/people/tom, which can be operated upon using standard verbs such as DELETE /people/tom The name “Representational State Transfer” is intended to evoke an image of how a well- designed Web application behaves: a network of web pages (a virtual state-machine), where the user progresses through the application by selecting links (state transitions), resulting in the next page (representing the next state of the application) being transferred to the user and rendered for their use. “One of the problems we saw with cancer, is the fragmentation of information, knowledge and available resources to the cancer community as a whole. 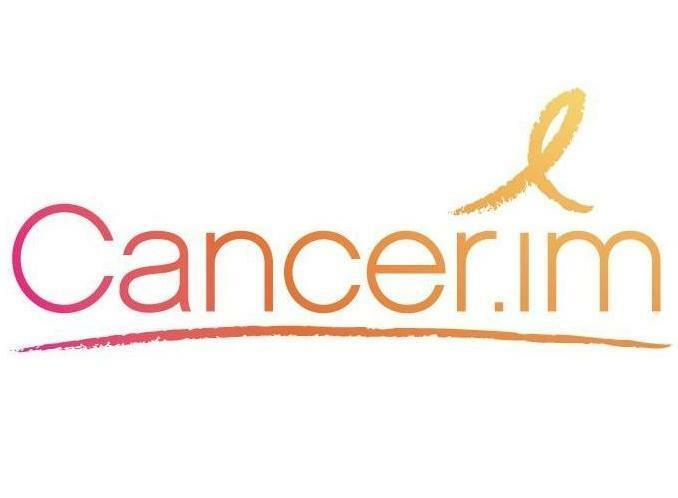 The Cancer.im REST API solves this problem, by allowing the developer community a way to develop new features and functionalities within our social network,” stated Chris Ryan, CEO of Cancer.im Inc.
23. Geo-Location – (Proximity Search, Suggest Locations). On October 27, 2007 Dr. Nikolaou, on behalf of Fox Chase Medical Center published a double blind placebo controlled study titled “Quality of Life (QOL) Supersedes the Classic Predictors of Survival in Locally Advanced Non-Small Cell Lung Cancer (NSCLC)”. This study concluded that by raising a Cancer Patients Quality of Life via the European Organization for Research and Treatment of cancer (EORTC QLQ-C30 index), you could directly lower the incidence of morbidity in a cancer patient, regardless of treatment. Organize Priorities – Pain management, sleep hygiene and other helpful tips to raise Quality of Life. Research Therapies – research over 3,000 different therapies from CAM, Immunotherapy, Surgery, Radiation, Chemotherapy and more;. Nutrition – Learn the importance of proper nutrition, learn from nutritionist the importance of a thought out diet. Share Wisdom – Share your hindsight and experiences and give future cancer patients a helping hand in navigating the anxiety of a diagnosis. Participate in Research – Contribute you bioinformatics in an attempt to create the largest Body of Knowledge (BoK) of Open Source Cancer Research. 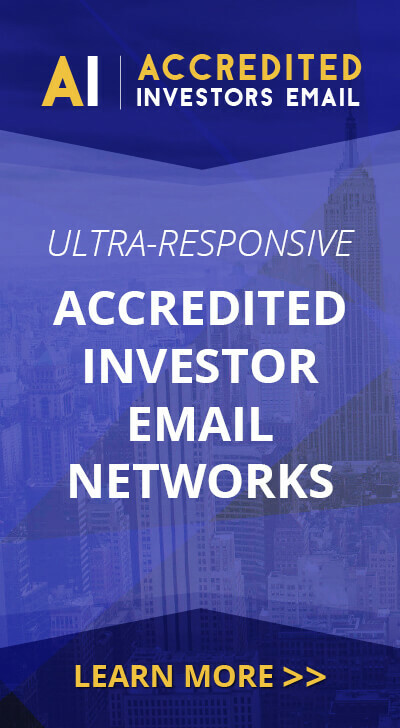 Viratech has a business and media platform that also allows marketing and broadcasting for its own use and multiple sources of income. Viratech’s technology has a unique platform leveraging the utility of social collaboration, allowing for the first time, the opportunity for all medical research to become open sourced. This is accomplished by allowing our development partners the ability to protect, promote and produce their research in unified online collaboration hubs known as micro social networks. Viratech’s open source platform has integrated several intellectual property tools. We can leverage social collaboration networks; we can give our development partners a new intellectual property mechanism, and help in addressing the protection of Intellectual Property. We can assist with commercial development of the products achieved through collaborative research. With virtually every social networking feature available through our extensively documented APIs, developers can create powerful integrations and applications with the Cancer.im open source social network.